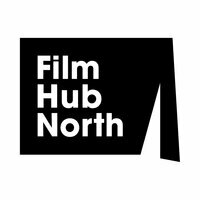 Film Hub North is looking for an experienced coordinator to support the successful delivery of our activities by providing comprehensive financial and programme administration for the Film Hub North team. Working alongside the existing Showroom Workstation and Film Hub North team, you will ensure that financial and statistical data is processed smoothly and clear records are maintained. 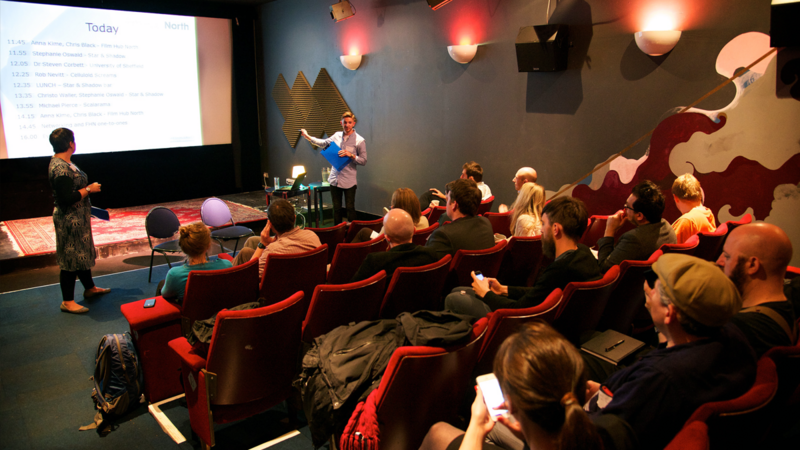 You will liaise with the Film Hub North Members ensuring payments and reporting is timely and accurate. You will oversee the organisation and administration of events and create effective systems and preparing reports for partners and funders. Please send your completed application form and equal opportunities monitoring form to: recruitment@tynesidecinema.co.uk. The closing date for applications is 13 August. 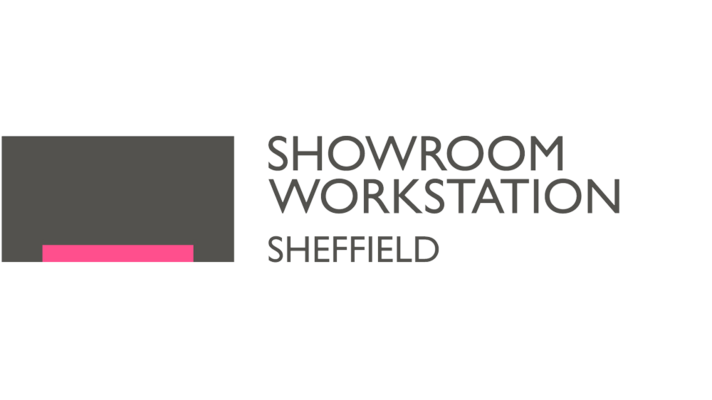 Interviews will take place at Showroom Workstation, Sheffield on 29 August. Please note that only shortlisted candidates will be contacted and we cannot offer feedback to non-shortlisted candidates. If you would like to discuss this post before applying please contact sally@filmhubnorth.org.uk initially. 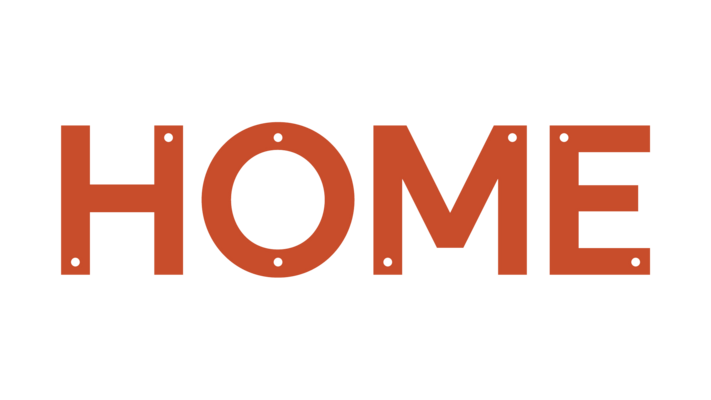 Film Hub North's HR is handled by our colleagues at Tyneside Cinema, note that the supporting documentation for this vacancy reflects this.